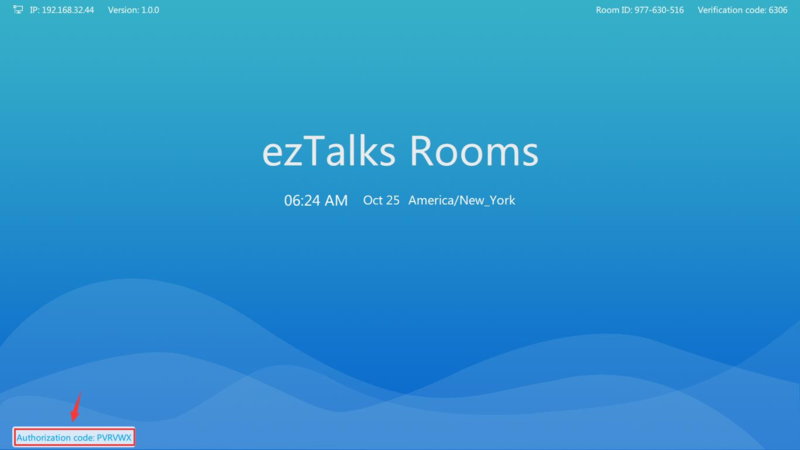 The ezTalks Room/Onion is managed by an administrator. One room can only be added to one administrator account. This article is about how to add a Room/Onion to an administrator account. Step 3 Once you add the room, it will show on My Room page. Right click on it and you can Rename it or bind license that you have purchased. Quick Start Guide of Rooms.